Be A Part Of Metropolitan Washington Restaurant Week! DINERS join our mailing list to receive announcements about Restaurant Week and other upcoming events from RAMW; just enter your email address in the box at the top right of this page. Are you a RESTAURANT interested in being apart of the next the Restaurant Week promotion? Email rw@ramw.org to receive registration information. Interested in SPONSORING Restaurant Week? Please email us at info@ramw.org to receive a sponsorship opportunities packet. Are you with a MEDIA outlet with a request/question(s) regarding Restaurant Week? Please email us at media@ramw.org to be routed to our PR team. Named the coolest city in America, Bon Appetit's 2016 Restaurant City of Year, Zagat's Hottest Food City of 2016, and earning it's very own Michelin Guide, DC is known for its restaurants. Experience 250 of them with Metropolitan Washington Restaurant Week. Try a 3 course lunch for $22 or a 3 course dinner for $35 or for the first time brunch for $22. We all know, that’s a steal. 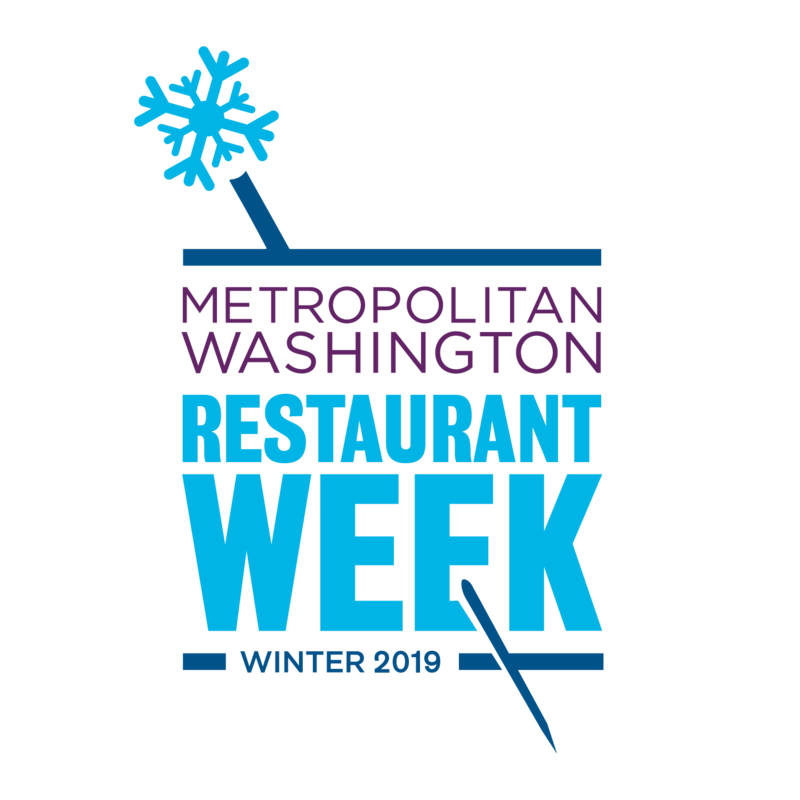 Presented by the Restaurant Association Metropolitan Washington, the most anticipated regional food-related promotion in the region, the Metropolitan Washington Restaurant Week, has 250 participating restaurants spread out all over the DMV. Sign up today at the upper right of the site! Metropolitan Washington Restaurant Week Diner Rewards Winners will be notified via email at the conclusion of the Metropolitan Washington Restaurant Week promotion via the email address provided. Winners will have a 24-hour window to claim any awarded prize.